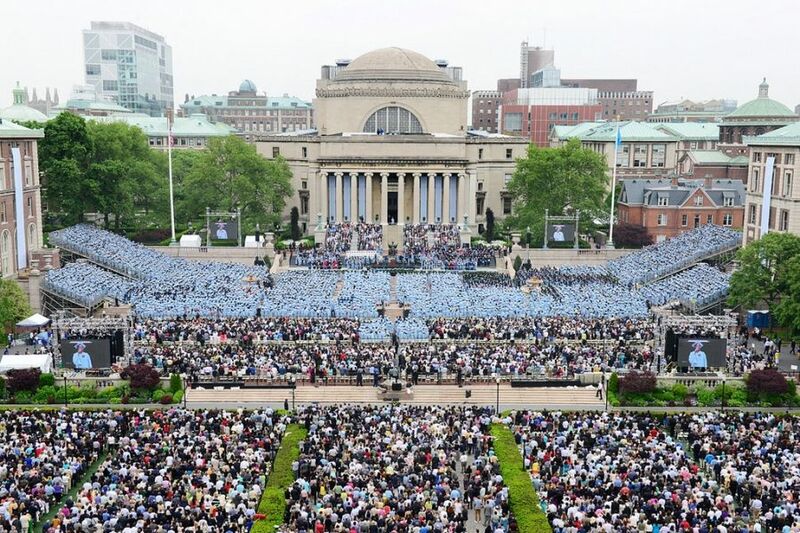 Founded as Kings College in 1754, Columbia University is the oldest institution of higher learning in the New York State and the fifth oldest in the United States of America. The American Revolution brought the functioning of the college to a halt. However, after eight years it reopened under the new name ‘Columbia’. 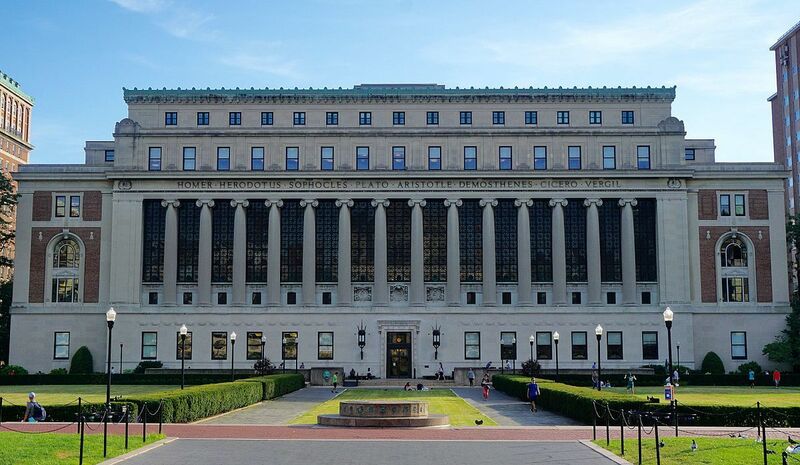 Presently the Columbia University campus is located at 116th Street and Broadway. 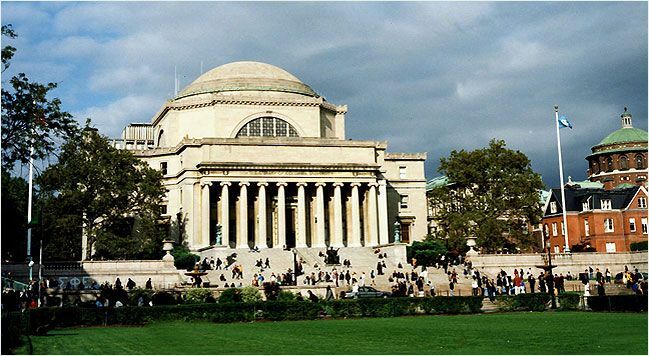 It is a private Ivy League research university and offers a range of courses in various disciplines. It comprises of more than 20 schools conferring undergraduate and graduate degrees- School of Architecture, School of Arts, Graduate School of Arts and Sciences, Barnard College, College of Physicians and Surgeons, Columbia College, School of Dental Medicine, School of Engineering, Faculty of Arts and Sciences, School of General Studies, International and Public Affairs, Jewish Theological Seminary, School of Journalism, School of Law, School of Nursing, School of Professional Studies, School of Public Health, School of Social Work, Teachers College and Union Theological Seminary. There are more than 8,500 undergraduate students and 21,000 students in postgraduate programs. The acceptance rate of the university is 7% and the need-based aid system meets 100% of the students’ demonstrated need. The Ed.M. program in Adult Learning and Leadership is structured around a sequence of core courses, research requirements and electives. A culminating project is required at all times. The course of study stresses a firm grounding in the core areas of psychology, especially cognitive psychology, as well as in the tools traditionally used by school psychologists to apply their knowledge and skills to school settings. The coursework includes human cognition and learning, educational psychology,cognitive development and specialised course includes -cognition and learning,intelligent technologies, reading research, cognitive studies of educational practice. This program uses methods of the social sciences, encompassing both qualitative and quantitative approaches to the study of communication and education. It asks in particular how education and other social systems change under the impact of new media. i) TOEFL/IELTS/PTE Academic scores if the applicant’s native language is not English. 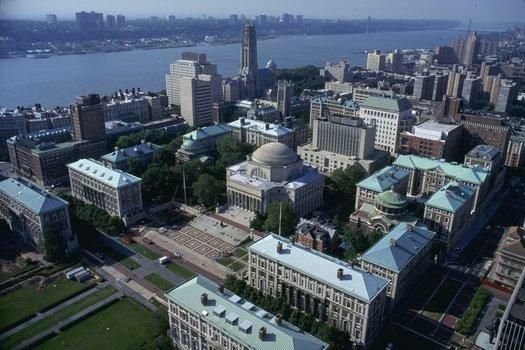 The annual cost of living at Columbia University is $14900 approx. Deadline may vary for each program. Please visit program page for specific deadlines.